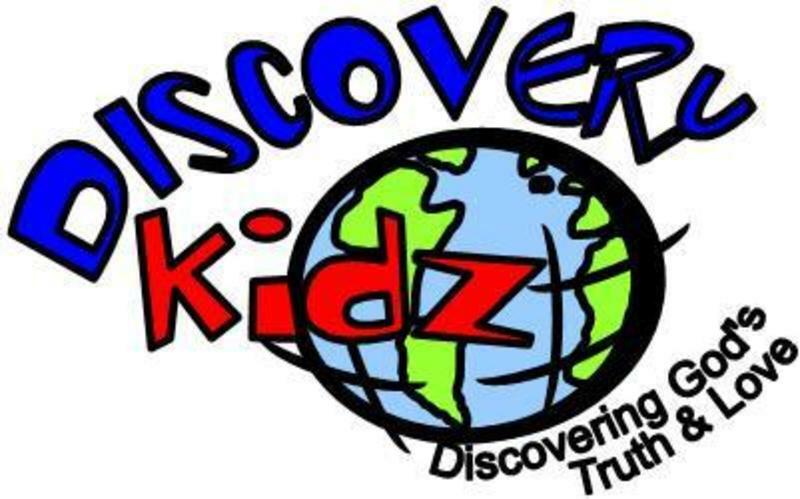 We “discover” Bible truths through learning centers, music, games, Bible lessons and group time. Lessons are for appropriate ages. We have fun and learn about Jesus and how Jesus loves us all at the same time! We have 1 ½ hours packed with fun and learning bible truths. · The teachers are called and equipped for this ministry. Each child is a blessing to them. Come and experience the love!